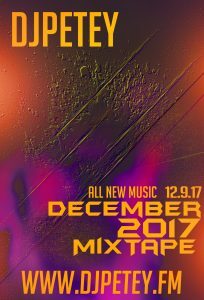 New Mix – The December 2017 MixTape – All New Music | DJPetey.com!!! This one came out nice! 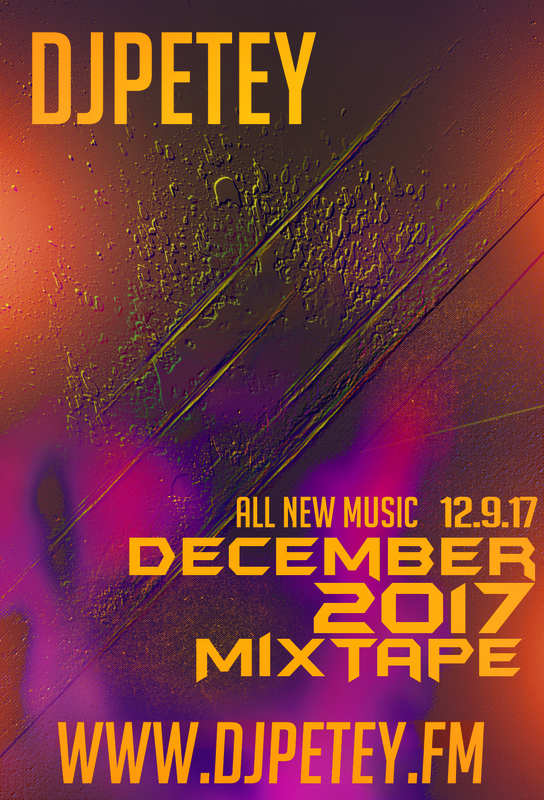 All new music for this December 2017 MixTape. I’ve been doing a lot of specialty mixes lately, and havent gotten to put out an across the board, multi genre mix of newer stuff. So, here you go! One full hour of EVERYTHING from hip hop, to house, to pop, to trap, to everything in between. Click HERE to stream / download now on any device. If you wanna check out the track listing, click “read more” below. I’ve got 2 more projects I’m hoping to get finished up this month, so stay tuned here for new updates! Hope you enjoy this one.